Bill Gates has made his largest gift since the turn of the century, giving away Microsoft shares that accounted for 5% of his fortune, the world’s biggest. The billionaire donated 64m of the software maker’s shares valued at US$4.6bn (about R61bn) on 6 June, according to a Securities & Exchange Commission filing released Monday. 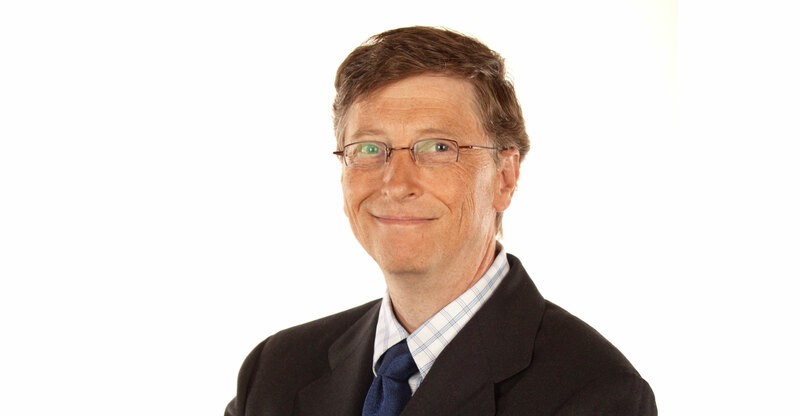 While the recipient of the gift wasn’t specified, Gates has made the majority of his donations to the Bill & Melinda Gates Foundation, the charity he and his wife use to direct their philanthropic efforts. It’s the largest gift of Microsoft shares that Gates has made since 2000. The 61-year-old gave away $16bn worth of Microsoft shares in 1999 and $5.1bn a year later, according to calculations by Bloomberg. Spokesmen for Microsoft and Gates didn’t immediately respond to requests for comment. Bill and Melinda Gates have given away about $35bn of stock and cash since 1994, based on the value of the shares at the time of gifts, according to a review of two decades worth of Gates Foundation tax returns, annual reports and regulatory filings. Gates created the Giving Pledge in 2010 with billionaire investor Warren Buffett, and the pair have been joined by 168 others who’ve promised to give the majority of their wealth to charity. Gates has probably directed more than 700m shares of Microsoft into the foundation, adjusting for stock splits. Those would be worth about $50bn today had he held onto them. The June gift represents 38% of his holdings in the company and is the latest in a long line of Microsoft share disposals that have whittled his stake down from 24% in 1996 to 1.3% today.